Welcome to the new edition of IoTFriday at theThings.IO. 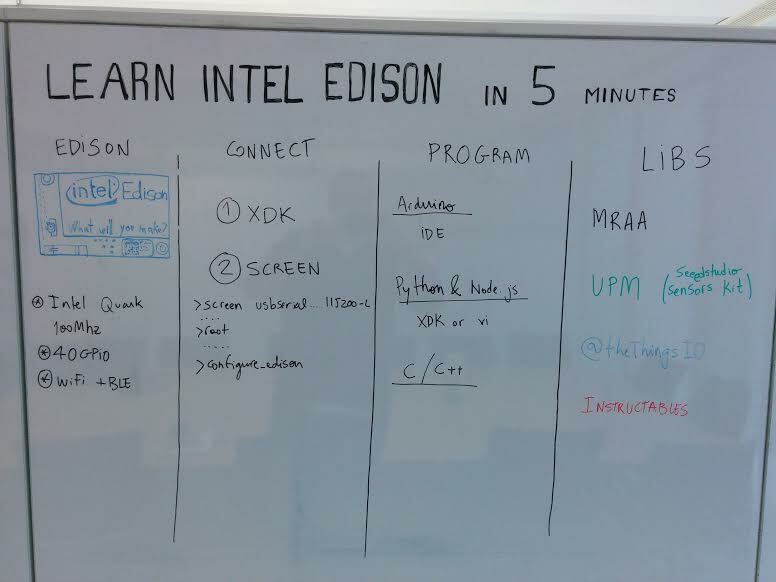 Today we want to show you how to start a project with the new platform made by Intel, the Intel Edison, in just 5 minutes. A new DIY platform of Internet of Things is on the block! After being announced at the last CES 2013 with a lot of high expectations, Intel Edison has finally arrived! We are happy to say that the final result lived up to these expectations. With the Intel Edison, Intel is pushing their new processor, Intel Atom, to focus on the Internet of Things with a very small energy consumption. The Intel Edison is very tiny but it brings a dual core Intel Atom, 1GB RAM and about 4GB of HD space for the operating system and programs, which is quite impressive compared to others. The Intel Edison also has WiFi and Bluetooth Low Energy (BLE). 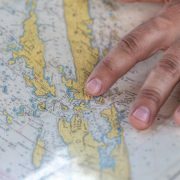 These features gives one the opportunity to build an abundance of new, innovative things. For a developer or Internet of Things maker, Intel Edison is simply a new DIY platform in the market. The powerful CPU will allow you to use to the extreme, plus the 40 GPIO, I2C, UARTs can let you connect several sensors and actuators in an interesting way. The Intel Edison is compatible with Arduino with a special breakout board and a new Arduino IDE. Sparkfun is also creating new, smaller and specialized breakout board for makers and Arduino lovers. The Linux distribution that runs on the Intel Edison, will let you use C or C++, Python and Node.js to program whatever is needed, and squeeze the power of the Intel Atom CPU. Not only that, the Intel Edison team is bring some interesting libraries and IDEs. First, the XDK is the IDE made to program the Edison’s directly. If you prefer to use the Linux console, you can also do it with screen tools or similar. Check out the instructions of setting up the Intel Edison (Mac version). There are interesting libraries such as MRAA or UPM that facilitate the access to the input/output capabilities of the Intel Edison and the breakout boards. A lot of new examples are easy to find on their github accounts. 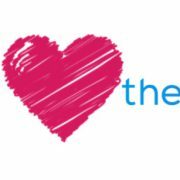 thethings.iO also have some open source libraries to connect the Intel Edison with theThings Cloud solution. If you would like to get a developers account through thethings, click here and use inteledison as invitation code. Please send us any comment and feedback if you connect Intel Edison at thethings.iO. Don’t forget to follow us on Twitter and be sure to check out our #IoTFriday weekly blog! 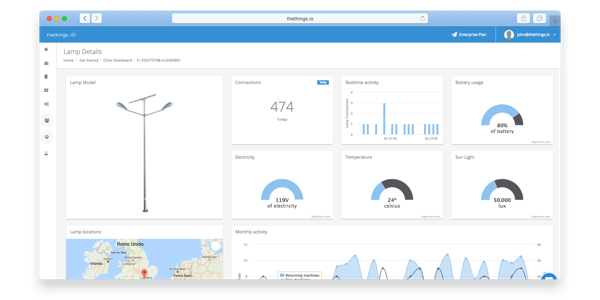 Create custom dashboards with drag&drop widgets, monitor your hardware and analyze your customers.